Leominster, MA – January 2008 – Located in Leominster, Massachusetts, Innovend was an ISO certified contract manufacturer and injection molder of high volume parts for the medical industry. 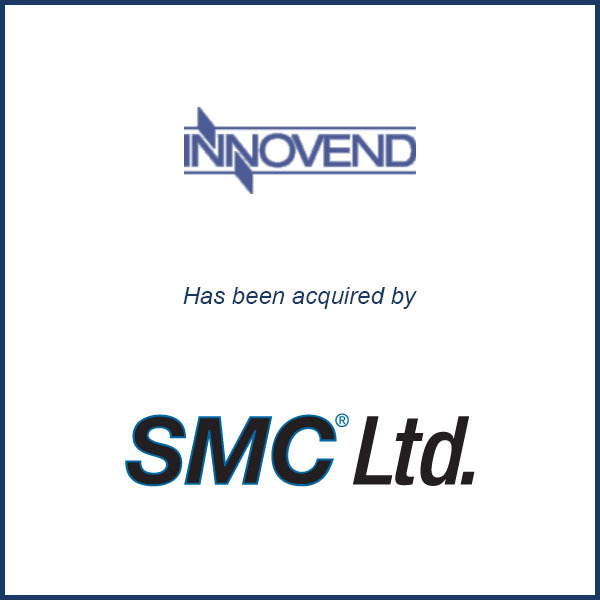 At the time of the acquisition, Innovend offered class 8 clean room molding and class 7 clean room assembly. The acquisition expanded SMC’s presence on the East Coast and it now operates facilities in Wisconsin, Ohio, Massachusetts and India. SMC is dedicated to high and low volume manufacturing for the medical products industry. Molding Business Services acted as exclusive financial advisor to the owners of Innovend, a medical molder located in Leominster, MA. The transaction closed in January 2008.